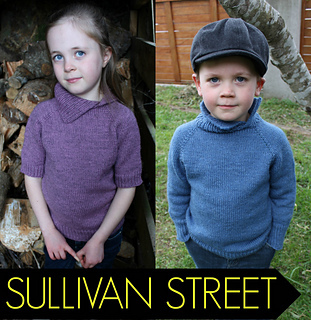 Sullivan Street is a stylish, simple and entirely seamless unisex sweater. 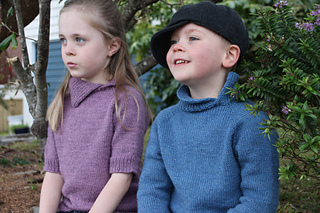 Such a versatile garment, suitable for both boys and girls (and young ladies and gentlemen) with two collar options (short and upright or longer asymmetrical), 2 sleeve lengths and in 10 sizes from 6 months old to small adult. 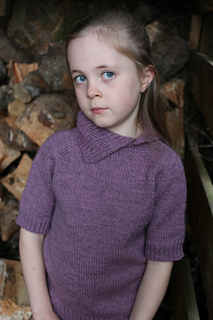 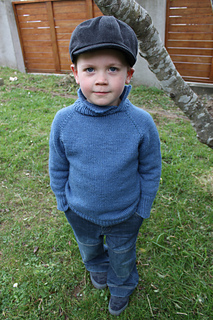 The pattern is entirely seamless, written as a top down raglan sweater beginning at the collar. 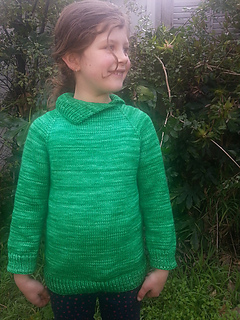 It has a relaxed fit and is designed with positive ease giving enough room for some warm winter layers underneath and easy movement all year long. 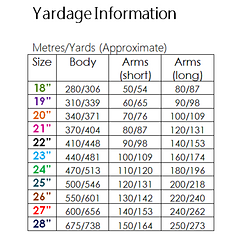 See the photo for the approximate yardages required in each size. 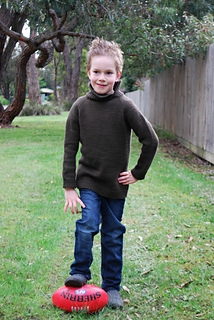 This pattern is copyright and is the express property of the author Julia Stanfield. 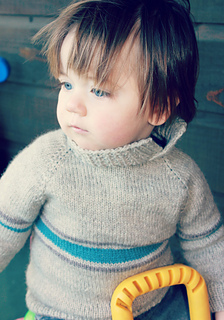 This pattern is for personal use. 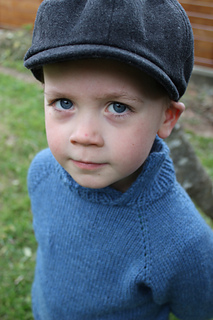 Please do not sell or publish. 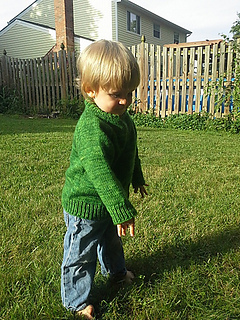 the rights to use this pattern for small scale commercial purposes, making items personally to sell. 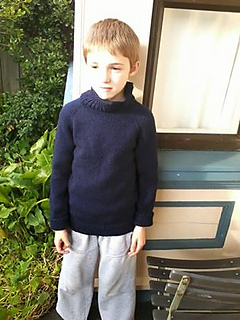 Please credit any items you knit for sale back to this pattern, describing it as a ‘Sullivan Street’ and mentioning Julia Stanfield as the designer.